Around 108 delegates, representing 71 partners, joined the 2nd ENABLE-S3 General Assembly, taking place at the premises of ENABLE-S3 partner ISEP and CISTER in Porto from May 23rd to May 24th 2017. The major focus of this meeting was the presentation of the Use Case demonstrators as a preparation for the 1st Annual Review, taking place in Oldenburg from June 28th to 30th 2017 and the alignment of technical progress achieved in the various work packages. On Day 1, a general overview of the project status was given by project manager Andrea Leitner (AVL List GmbH), followed by an status update on the technical management process by Freek Bomhof (TNO) and Mika Rautila (VTT). After that, work package leaders (WP3: Implementation of validation technology bricks) provided insights into the current status and an outlook of the work planned for the second project year. In the end of Day 1, break-out sessions were held to meet use case and work package partners in order to align the next steps. Day 2 was in general dedicated to the “Market Place”, the demonstration of the first project prototypes. 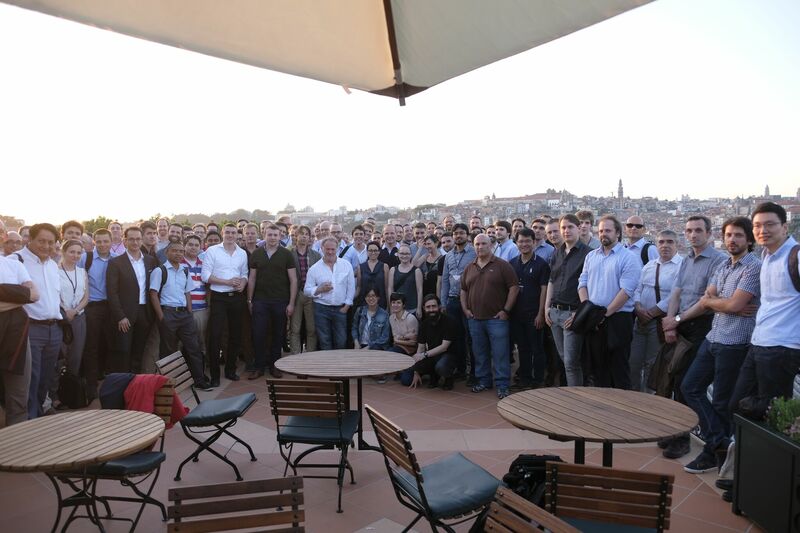 After a pitch session, providing a quick overview of the demonstrators, around 23 demonstrators of all 6 domains were shown, discussed and inspected by all delegates at the laboratory of CISTER. Quite an impressing number of demonstrators has already been developed! The market place turned out to be a successful dry run for the 1st Annual Review in Oldenburg, taking place from June 29th to 30th 2017 at the premises of the ENABLE-S3 partner OFFIS.